The European university is Georgia’s one of the prominent universities located in the capital city Tbilisi, which is popular amongst Indian students for delivering world class quality education at the affordable fees. 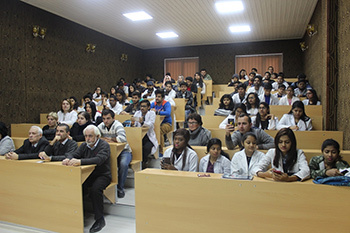 The university has been working sincerely for many years in order to improve the overall health of the nation and other countries through delivering high quality medical education, research practice and developing leadership skills in every student coming to the European teaching university to study MBBS. 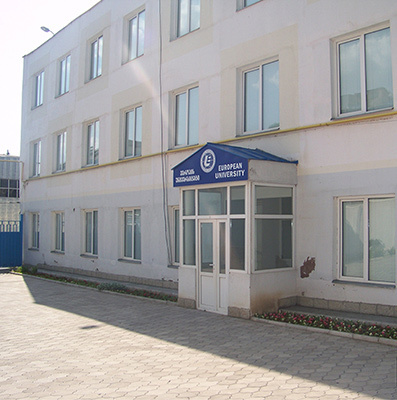 The university is established in 1995 and since when the university is flourishing worldwide with the quality education, is also reckoned as an ETU or European teaching university. The university is aimed to deliver the highest quality of the education to the students’ aspirant to become a doctor. 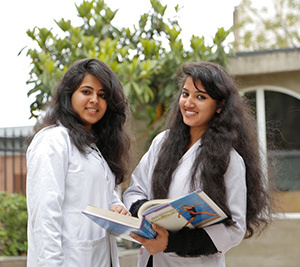 The course proffered by the European teaching university is M.D, which is equivalent to the MBBS course of the India. The course design of this MBBS course is as per the European model and is aimed to teach the student as per the international standards of education. The complete course of the European teaching university is 6 years with the 1 year of internship, whereas the course is divided into the semesters and hence each year embraces 2 semesters. The university is equipped with the all state of the art medical instruments and equipment, required to practice during practice, which is the prominent focus of the university to develop the excellent problem solving skills in the students. The faculty of the European teaching university consists of the qualified and experienced professors, coming from the different countries and renowned for their skills and their congenial approach towards every student. 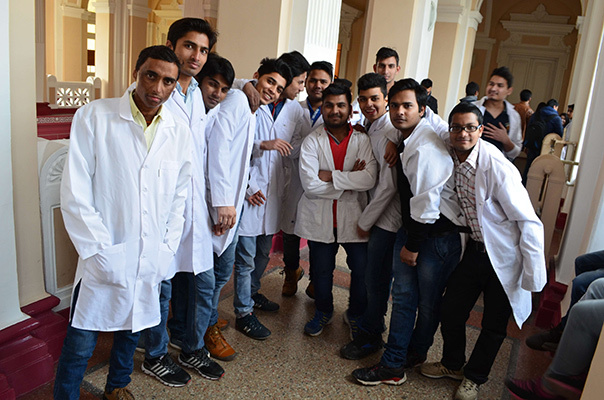 The complete course of the MBBS in Georgia is delivered in the English medium and hence students coming from the other countries do not require learning another language, which manifestly diminish the agony of the language of the instruction and help focuses more on the study. The faculty of a European teaching university is untiringly enacted revolutionary research in the medical field in order to solve the prevailing health issues and thusly augment the ability of the students to address complex conditions of the patients effectively. All the teaching methods are as per the modern technologies and therefore students are capable to deal with the latest machineries during practice. Students who are keen to study MBBS in European medical university are required to have minimum 50% aggregate in Physics, chemistry, biology subjects with minimum 35% in English subject. If the student belongs to the SC/ST category and have valid proof required to have minimum 45% aggregate of the physics, chemistry and biology. Further, the age should be 17 years ahead of 31st Dec. 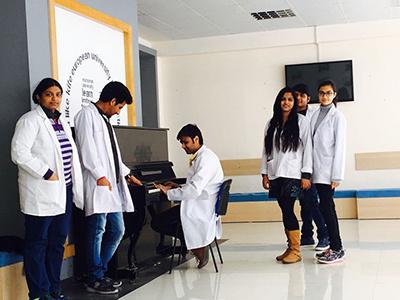 If students aspiring to study MBBS in Georgia fulfill the above mentioned criteria, are eligible to study MBBS in European medical university. To know more in regard, students feel free to talk back. 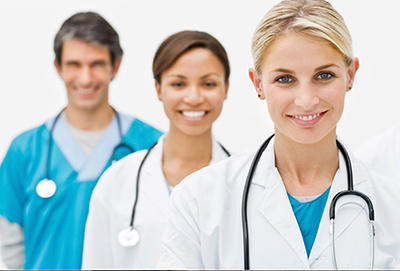 What are to documents required to study MBBS in European teaching university? What are to documents required for visa application? Note: A student who does not possess passport are requested to apply for the passport as soon as possible, other than students who possess passport but expiring ahead of the MBBS term requested to apply for renewal. Students finding difficulty in the process are free to talk with us, we as a foreign education consultant will help you all the way. What are the benefits the European teaching university on enrolling MBBS course? Note:Students with the multiple breaks during the study are also eligible to study MBBS in the European teaching university without any hassle. The European teaching university cares for the students and especially students coming from the other country and owing their requirements have provided every single facility that is essential to make the students feel like home. Other than, we as a foreign education consultant have hostels in Tbisili in order to provide the incredible atmosphere to live in at the most affordable rates. The hostels are located very nearer to the European teaching university and hence student can easily go to the college without any requirement of the travelling. If we discuss about the amenities then, hostel covers different size of rooms with the air condition during the summer and heating during winter. 24x7 hot and cold water facilities in conjunction with the CCTV surveillance for the security of the students are the major concerns on which we have focused utmost. The fully furnished and semi furnished, both types of the rooms are available at the most competitive rates. The European teaching university is aimed to provide healthy and hygienic food to ensure the good health of the students during their study. Owing to the high number of Indian students the canteen is also providing assorted range of the food dishes, including south Indian, north Indian and Gujarati. Further, we as a foreign education consultant have pursued own canteen having Indian chefs to satisfy the carving of Indian students by delivering the Indian food of the highest quality, purity and variety. A library is a room for the birthplace of knowledge, a place where you can get the solution of your dilemma and therefore European teaching university has kept the library within the university compound in order to serve as a doorway of information resources through a strong collection of the medical associated resources to support educational needs of the students. The library embraces an extensive collection of print, non print and electronic resources, incorporating web based data too in order to make the data accessible remotely. The library is open all the day and hence student can privilege the service and support of the one and the staff of the library is also congenial with local as well as international students who is all time available to help students find their requirement. As the respected university is accredited by prominent international bodies, incorporating MCI, WHO, WFME, ECFMG and FAIMER, students who have completed their MBBS from European teaching university have bright career prospects. Students are entitled to practice in any country of the world and also entitled to study in any country. Further, the world class quality education of the European teaching university makes them a stronger contender to flourish their career in medicine.